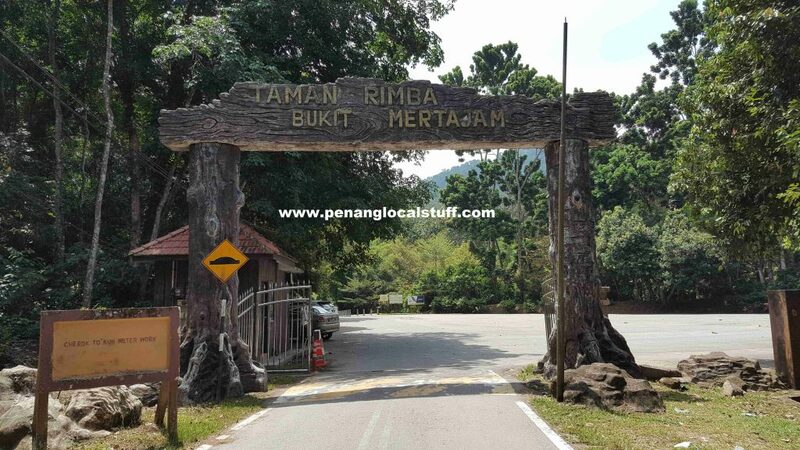 As you approach the foot of Bukit Tokun on Jalan Kolam, you will be greeted by a wooden entrance with the wordings ”Taman Rimba Bukit Mertajam” (although the place is also referred to as “Taman Rimba Cherok Tokun”). Drive on and you will find a car park area. There are usually many people coming here to hike in the morning or late afternoon. 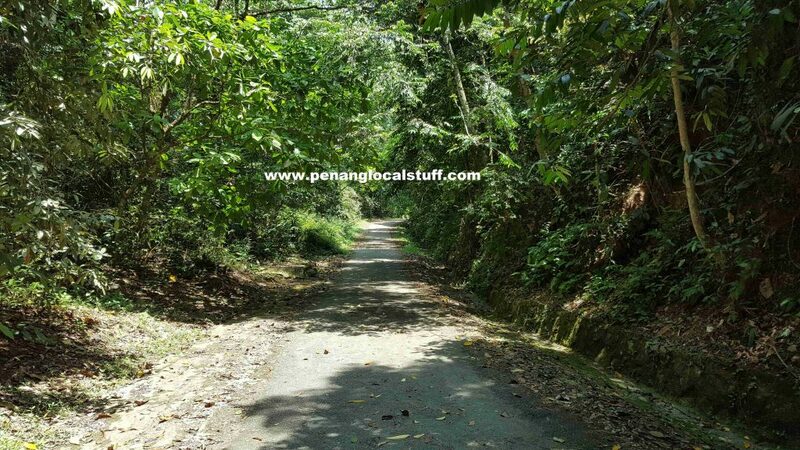 You can hike up Bukit Tokun either through a tarred road, or a jungle track. 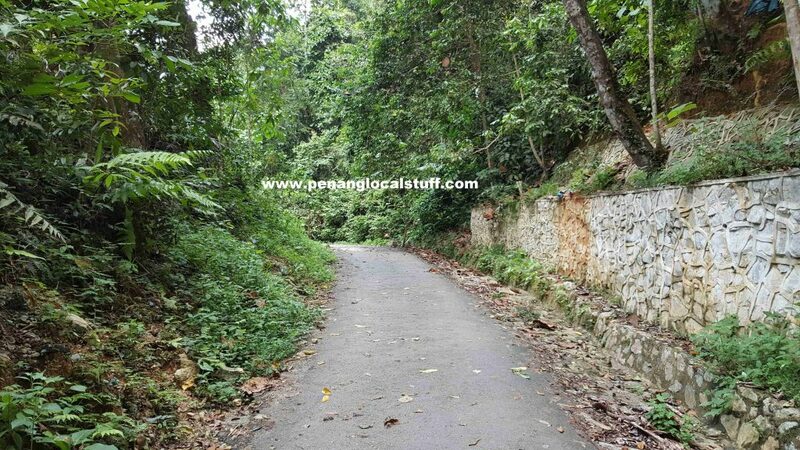 If you are a beginner at hiking up a hill, or alone, it is advisable to use the tarred road. Only use the jungle track if you are there with a group of people, and are “confident”. It typically takes about an hour to hike up on the tarred road to the summit. Along the way, you will be surrounded by trees, and have the chance to enjoy nature. 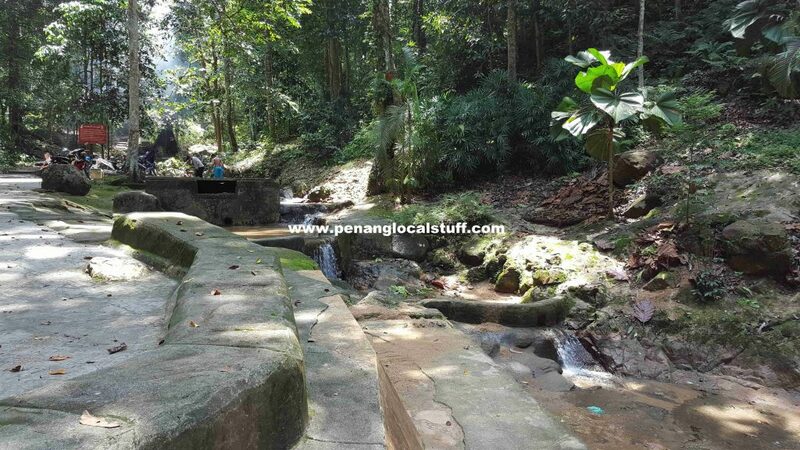 You will likely see monkeys, big ants, and milipedes as you hike up. There are also many rest areas along the tarred road. 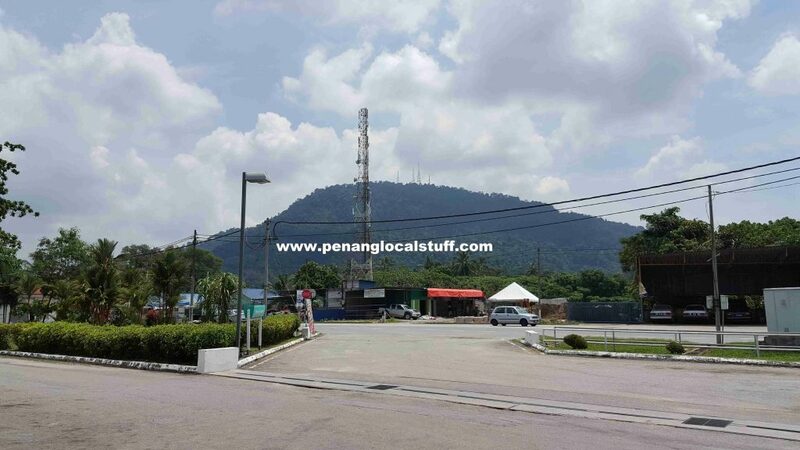 At the top of Bukit Tokun are communication towers, which is the point where you have to turn back and hike down. 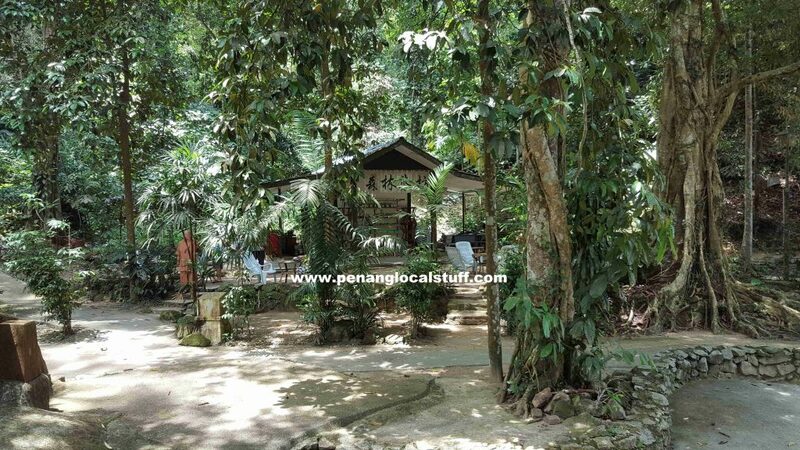 The foot of Bukit Tokun is a very relaxing area for hikers to rest. There is a small stream running down the hill. There is also a Chinese Tea House, if you want to drink tea while you relax.